A classic for all the right reasons. 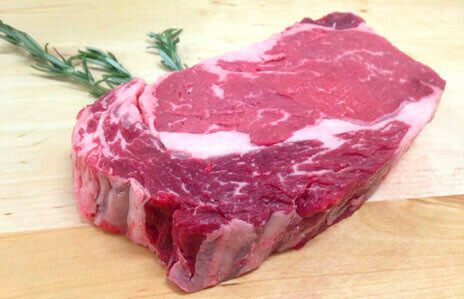 Perfectly marbled with ribbons of melt-in-your-mouth fat, this tender cut is packed with buttery, beefy flavor. Salt generously, then sear in a cast-iron and bake to seal in flavor... or throw on the grill for a steak that will blow you away. Finish with herb butter for an even tastier steak.